Action games are very interesting video game genre which emphasizes physical challenges that includes reaction-time and hand-eye coordination. 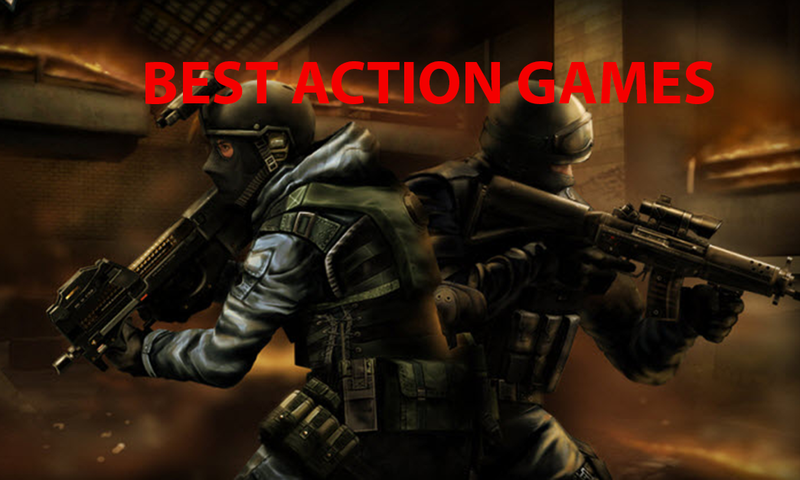 Action games also include subgenre like, fighting games, platform games and shooters games. Of course I published an article which details the 3 bestfirst-person shooter games in 2015. Those games are also under action games. Below details the 5 best upcoming action games of 2015. Assassin’s Creed: Victory- Kotaku revealed another version of the Assassins’ creed which is themed ‘Victory’, and its reportedly takes place in Victorian era London in the 19th century. The settings of the game are really great with advancement in sophistication of weaponry and crowd life. 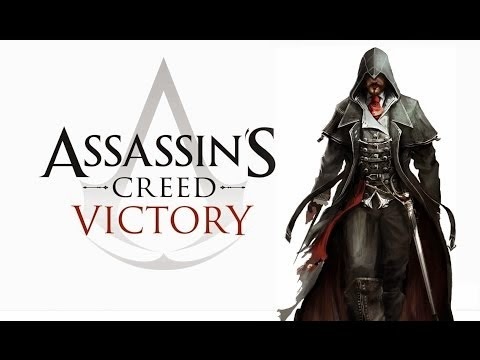 Perhaps is said that the game theme ‘Victory’ would be re-titled as ‘Redemption’ in 2015, due to bring Ubisoft would want to knock this one out of the park in other to save face. 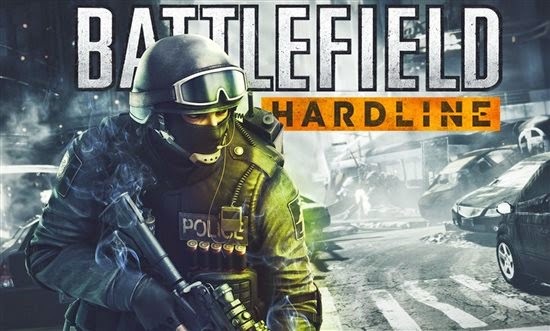 Battlefield: Hardline- Battlefield is another interesting action game that would reign in 2015. It’s a first-shooter game sub-genre action game and its release date is on the 17th of March 2015. The game is published by Electronic Arts and developed by Visceral Games. The setting of the game is really great and enjoyable, which explains how the player steps into the shoes of Nick Mendoza, a very young detective who is taking a stroll across the country to change his former partners to justice after they became corrupt. The game has both a single player and multi-player mode. 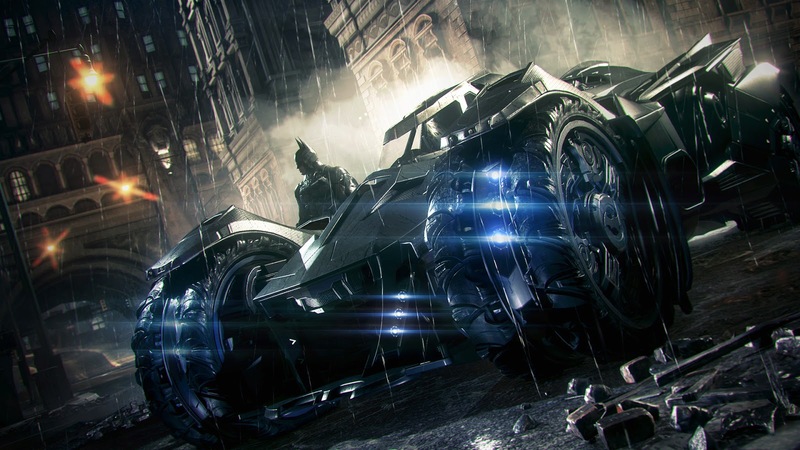 Batman: Arkham Knight- This is another upcoming action-adventure video game, which is developed by Rocksteady studio and published by Warner Bros. Interactive Entertainment, directed by Sefton Hill and written by Sefton Hill, Martin Lancaster and Paul Crocker. The game expected release is on the 2nd of June 2015, and it’s a single-player mode. The gameplay modes are really great with perfect settings. The game is really a toping action-adventure game and I hope you download the game after the release. 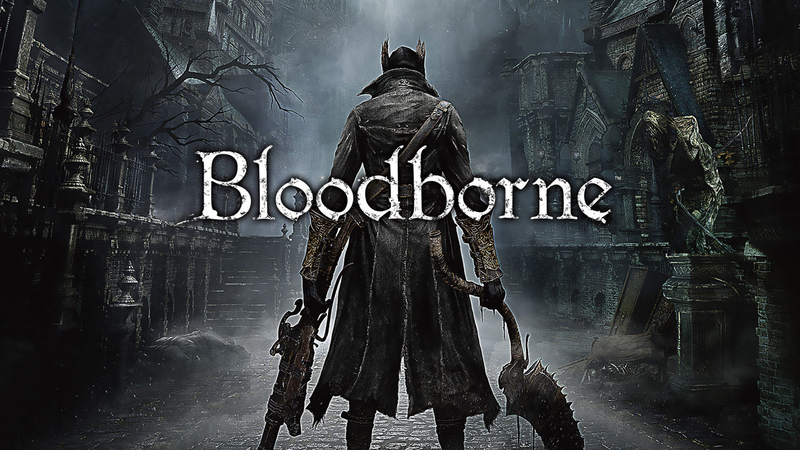 Bloodborne- This is a new action game that would soon be available on PS4 platforms by the 25th of March 2015. The game is really an outstanding action game that is developed by ‘From Software’ and published by SCE Japan Studio, SCEA and SCEE. The publisher of the game is by name Hidetaka Miyazaki and the producers are by name, Masaaki Yamagiwa and Jun Yoshino. The game has both the single-player and online multiplayer mode. The settings and gameplay mode of the game is really interesting. Dying Light- Dying light is an upcoming action video game is developed by Techland, published by Warner Bros. Games, designed by Maciej Binkowski and composed by Pawel Blaszczak. The expected release of the action video game is on the 27th of January 2015. Dying light video game is a survival horror game with perfect settings and nice gameplay. The game play mode consist of both the single player and multi-player mode.